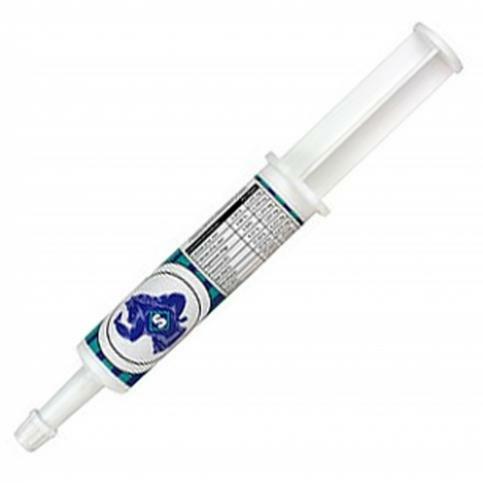 Super H20 Paste is used as a supplement source of electrolytes for horses before or after an event. Administered orally, Super H20 also contains important trace minerals. Super H20 Paste comes in a 35 gram tube.